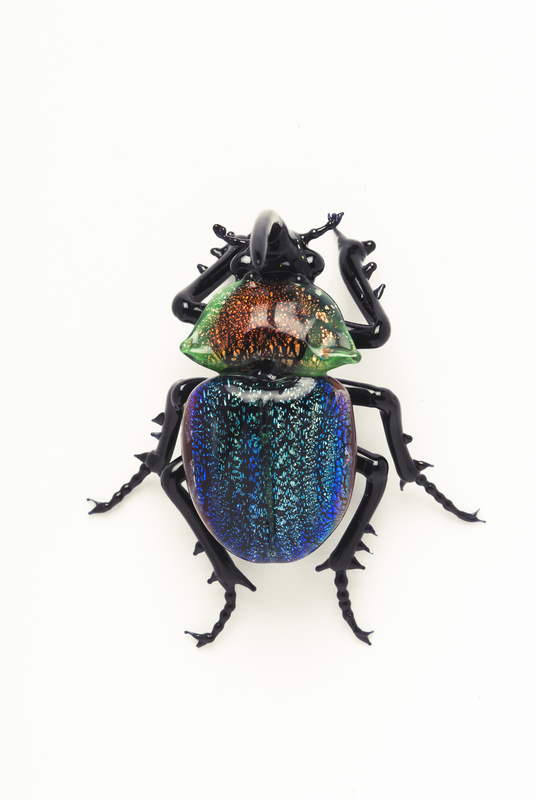 Knowing The Stroemple Collection's focus on natural history, Italian glass master Lino Tagliapietra introduced George Stroemple to another Italian maestro: Vittorio Costantini, whose work as a lampworker was then little known outside of Italy. 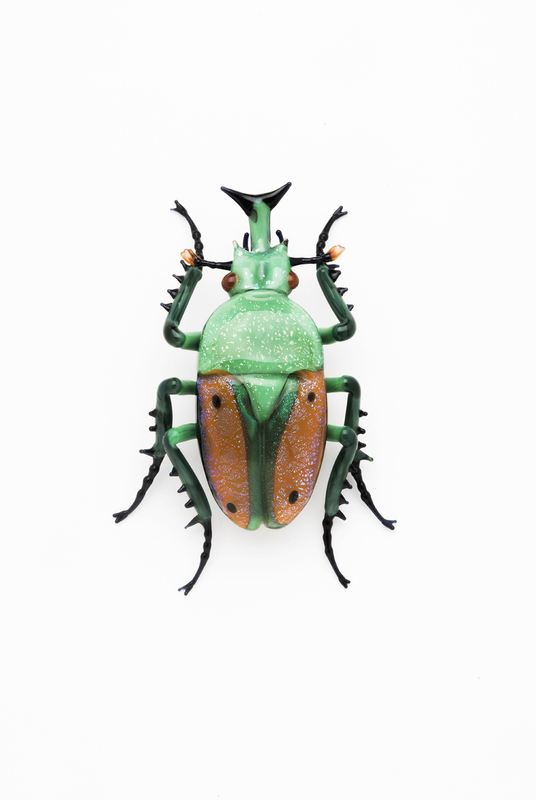 In 2005, The Stroemple Collection launched a commission with the Venetian Costantini. 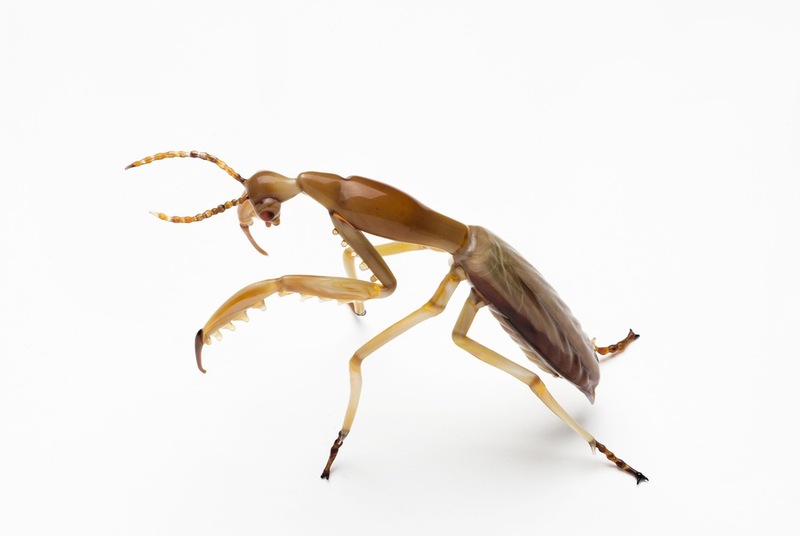 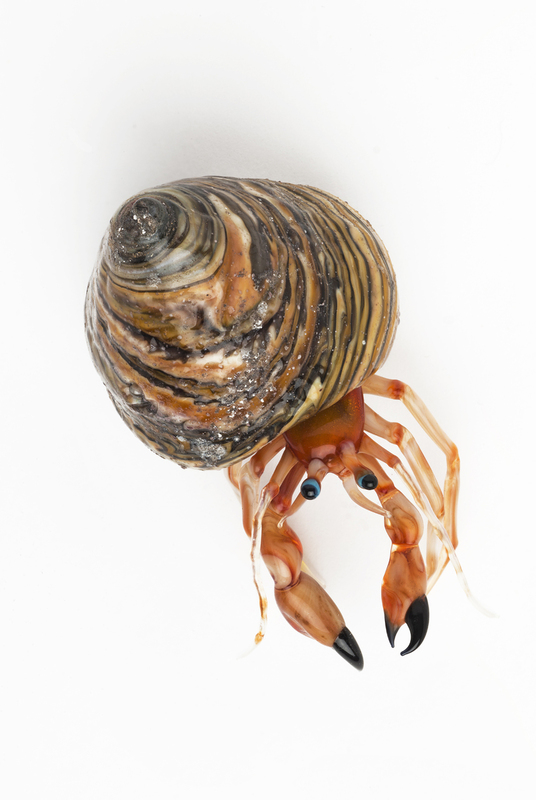 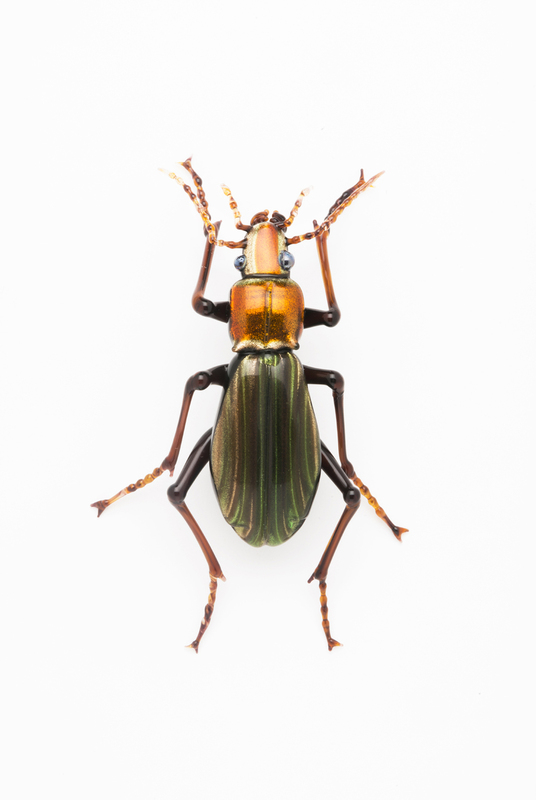 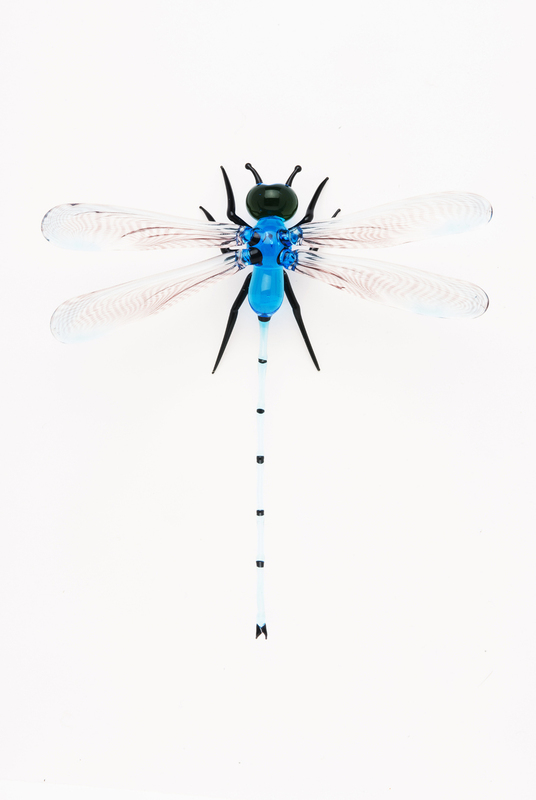 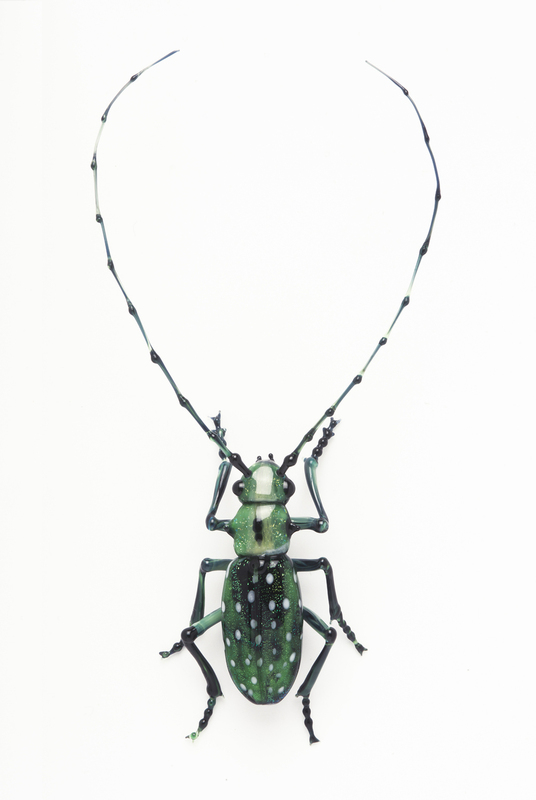 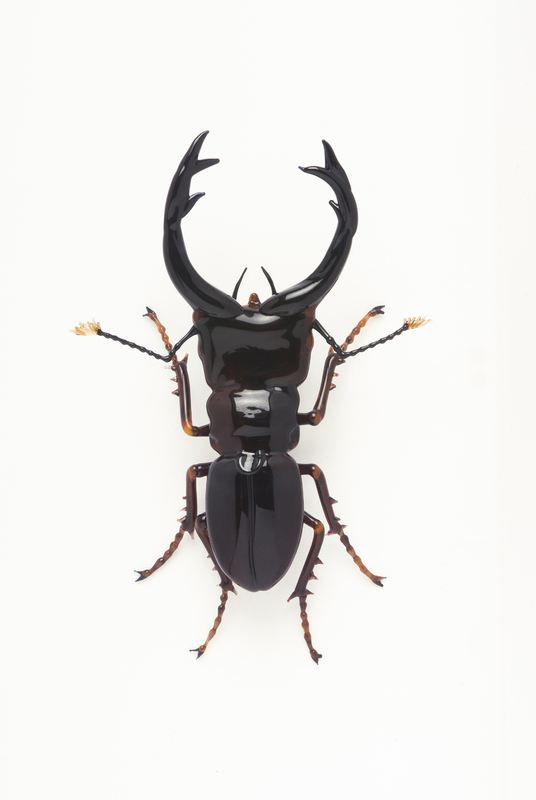 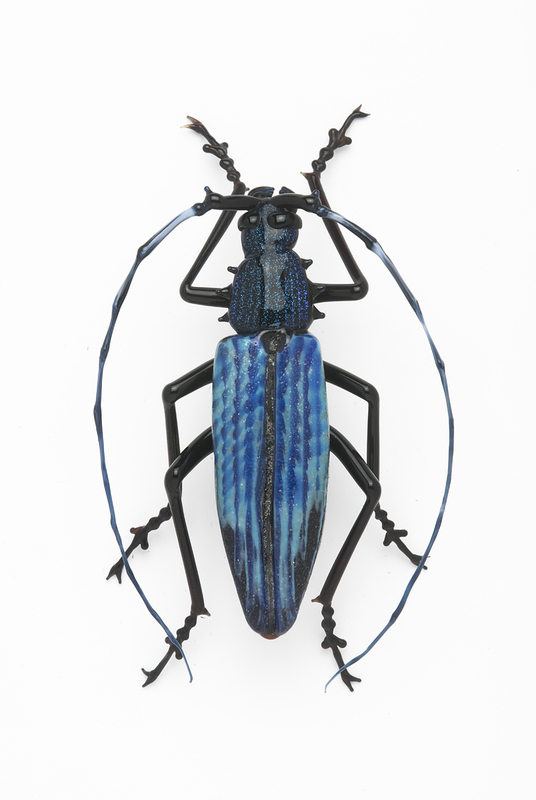 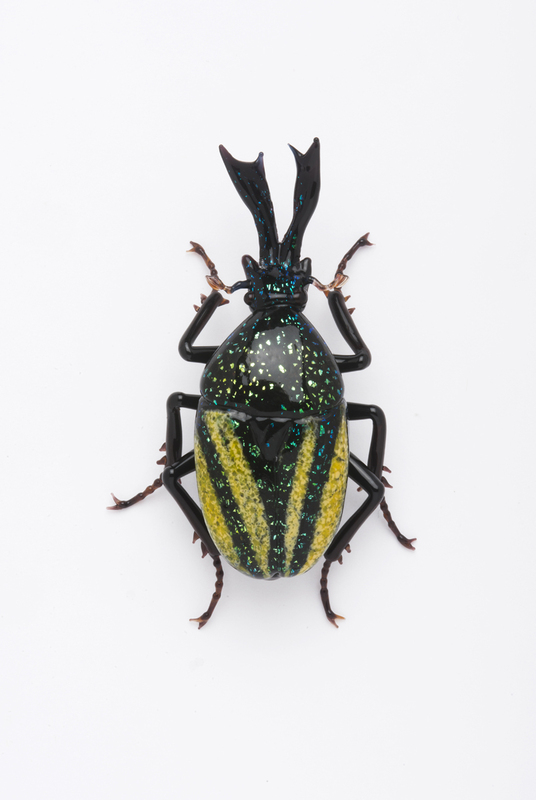 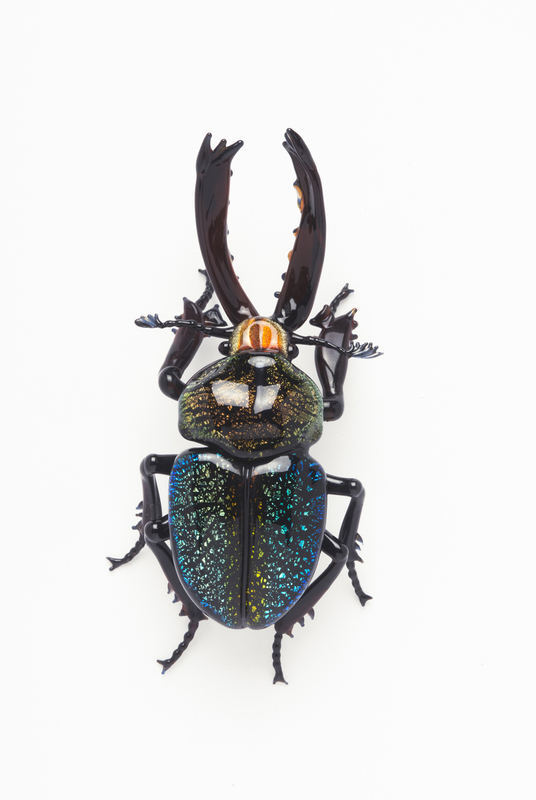 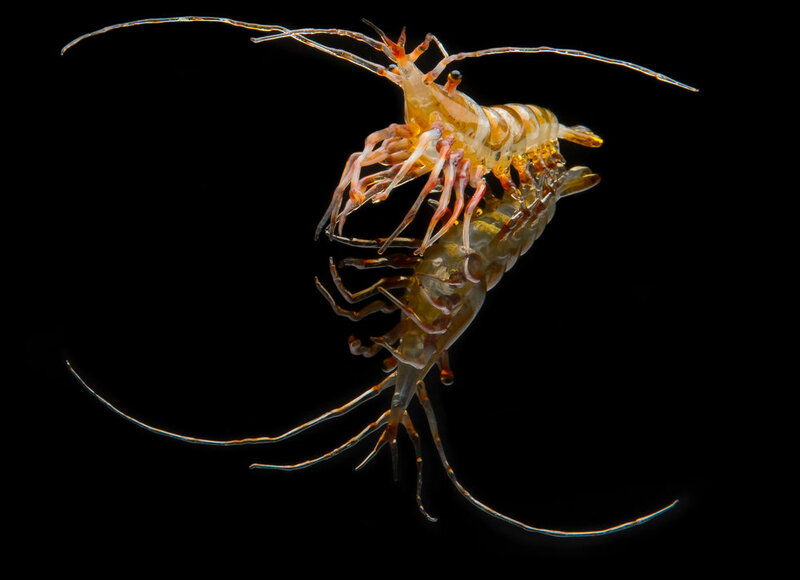 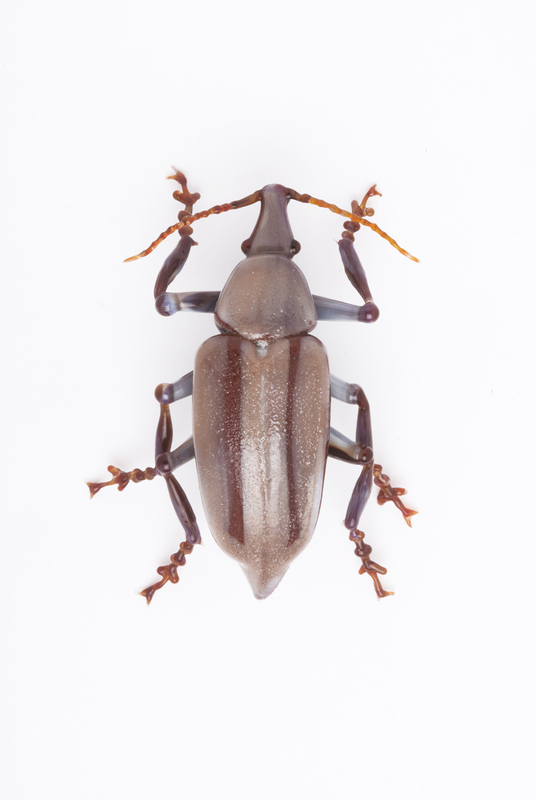 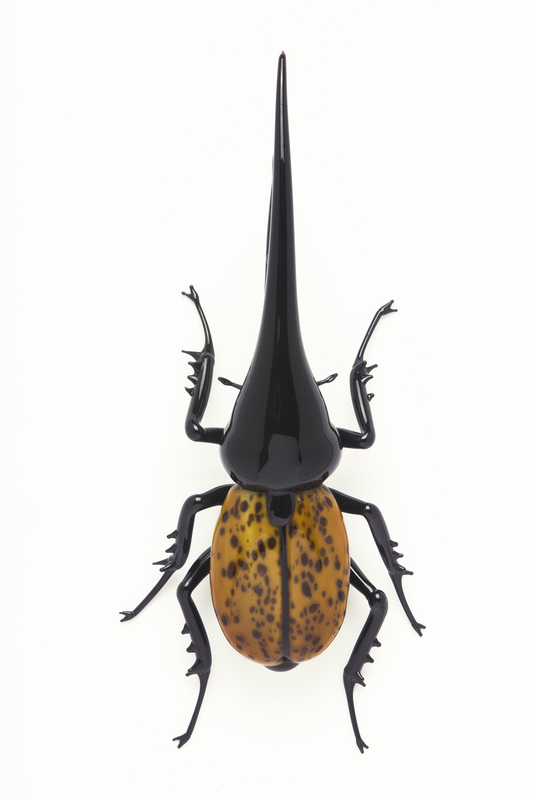 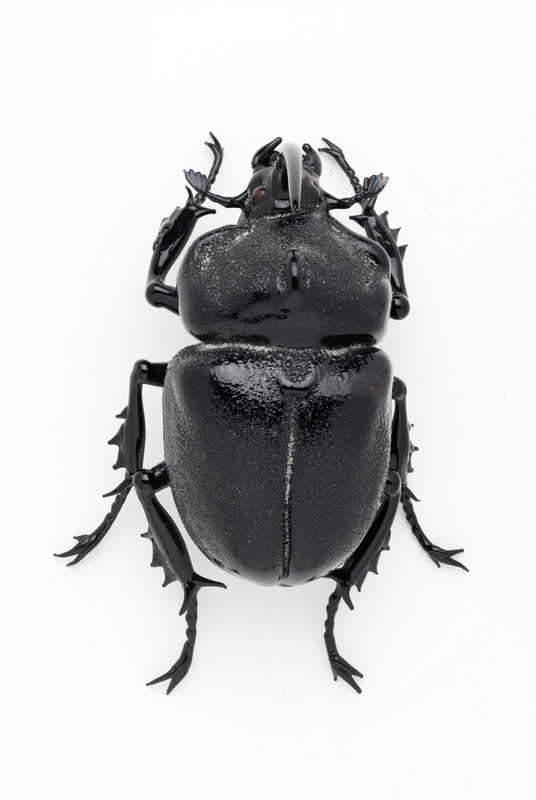 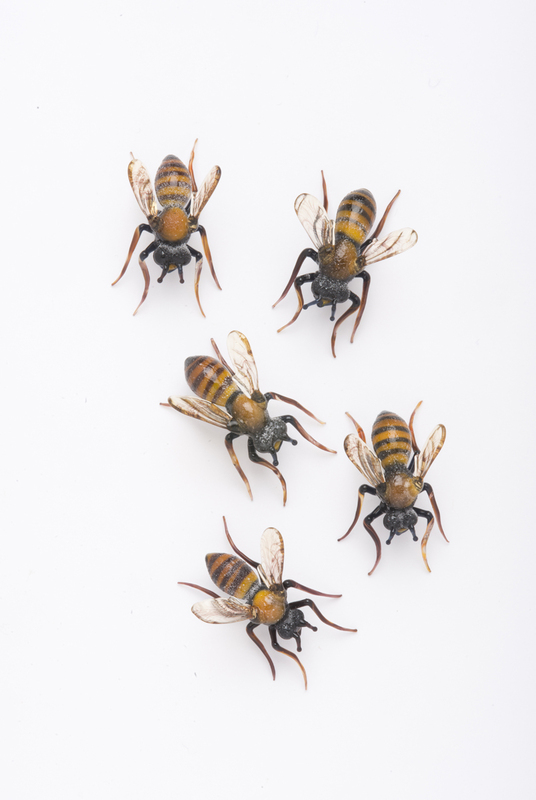 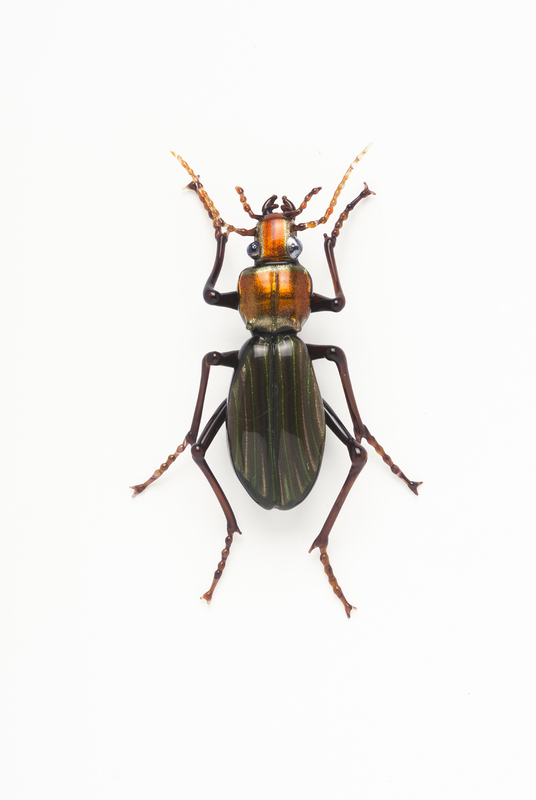 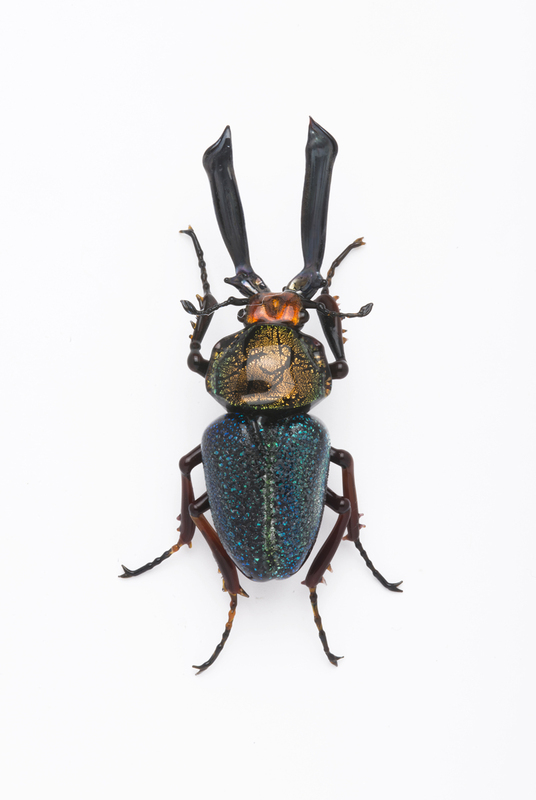 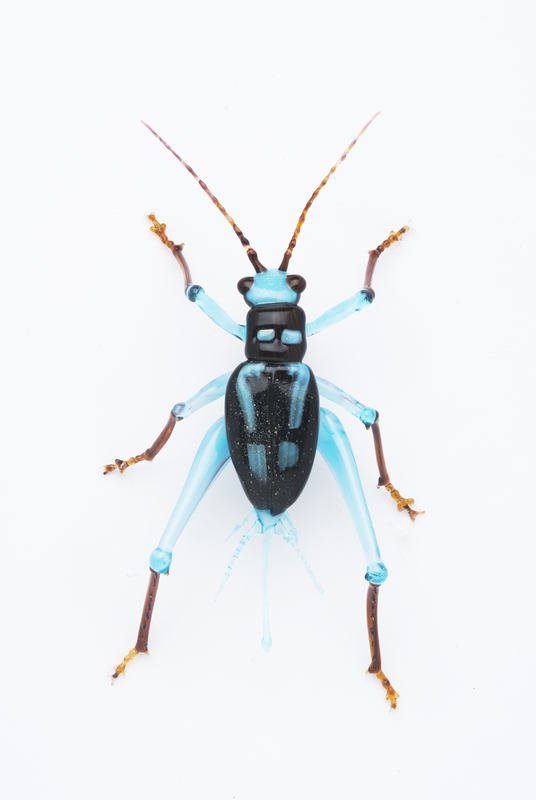 The goal: to develop a collection of glass entomological specimens to showcase Costantini's unique adeptness at recreating the natural world in glass, and to amass a collection that refers to other artwork based on natural history in The George R. Stroemple Collection. 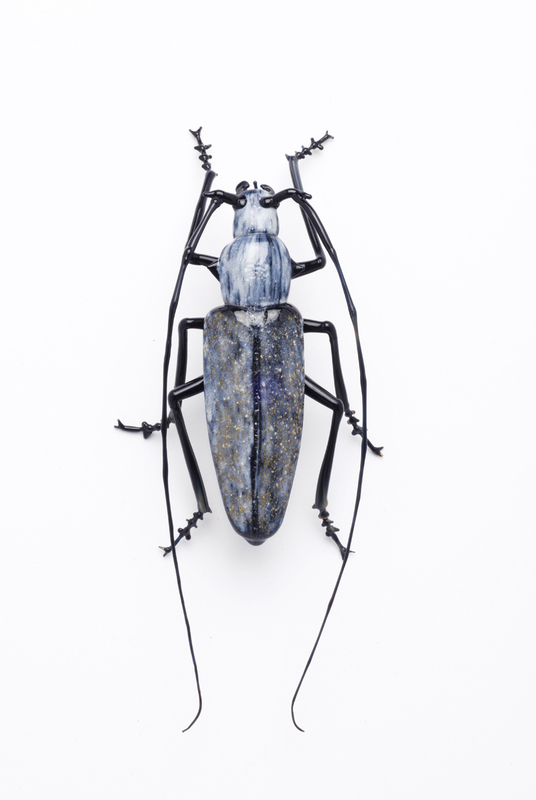 Costantini was born on the island of Burano in the Venetian lagoon, the son of a fisherman. 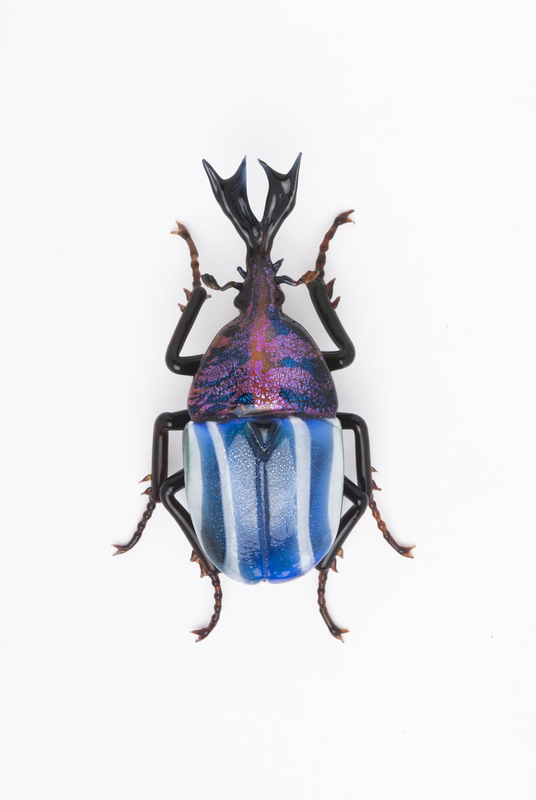 Although as a boy he apprenticed on Murano, the epicenter of Italian glass art making, he taught himself the techniques of lampworking. 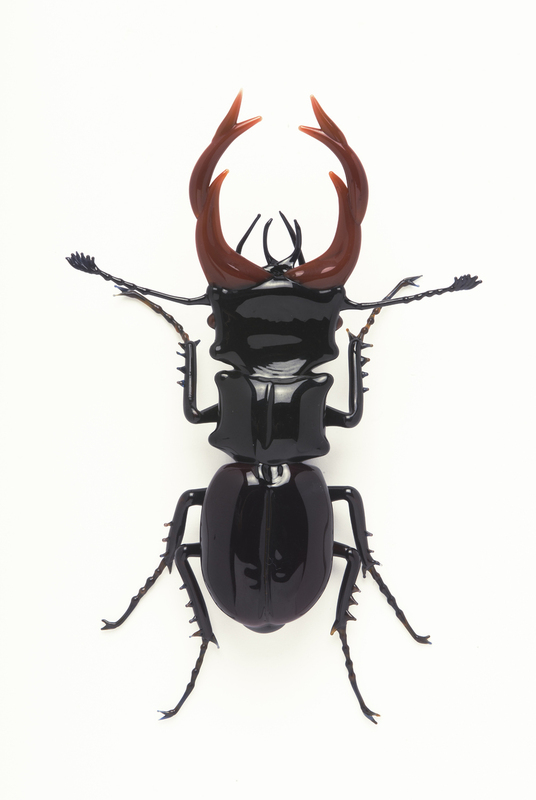 The hallmark of his studio practice has been his interest in realistically representing a vast variety of animals. 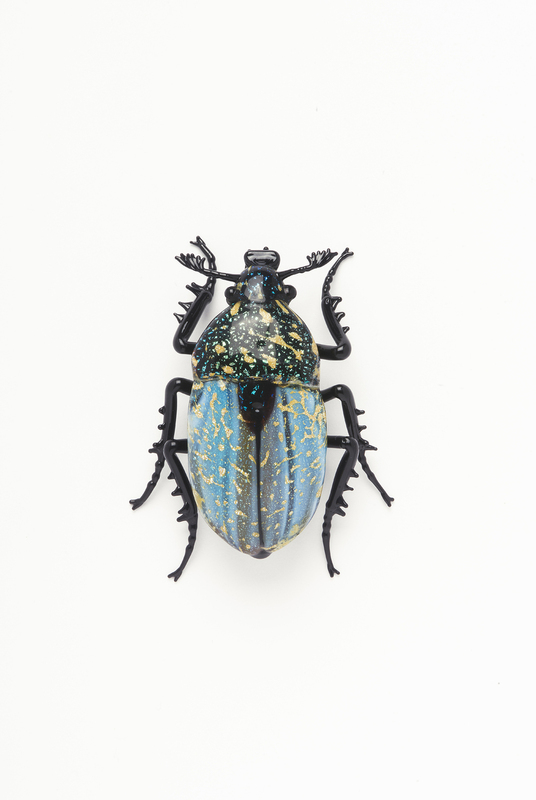 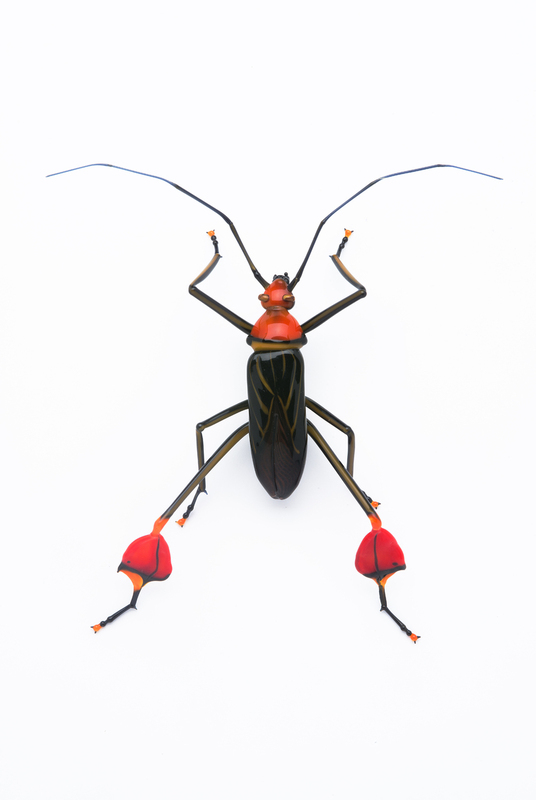 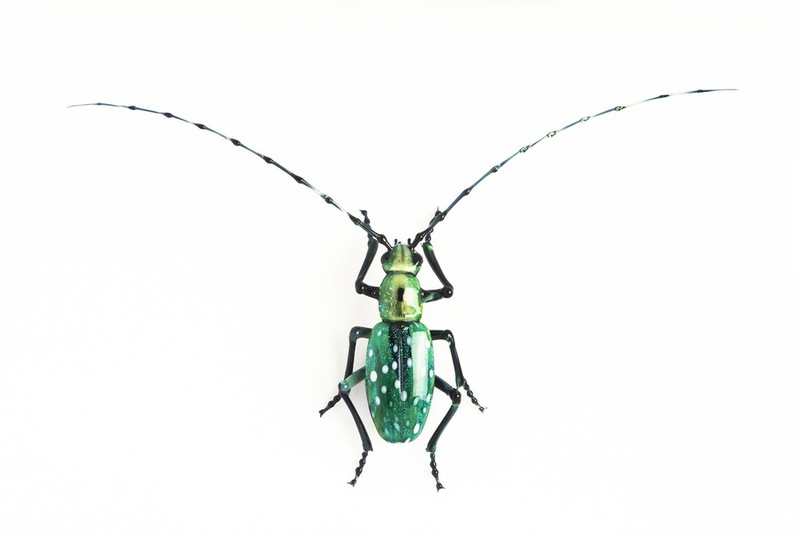 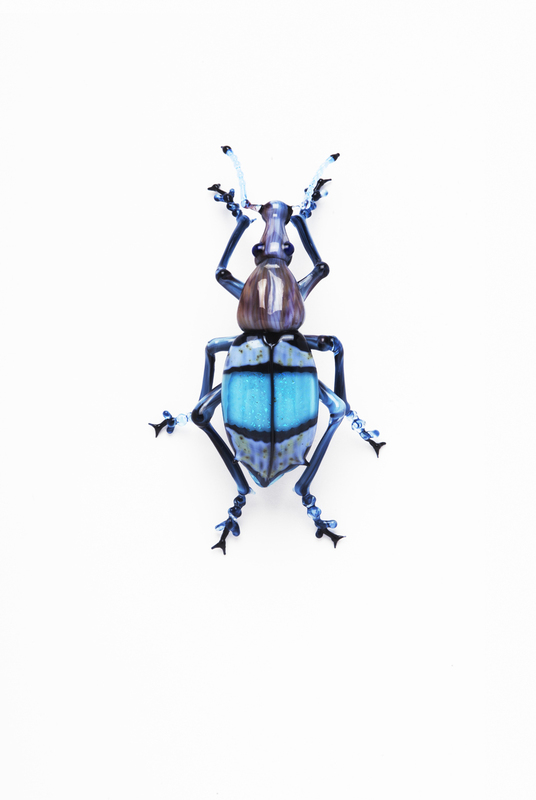 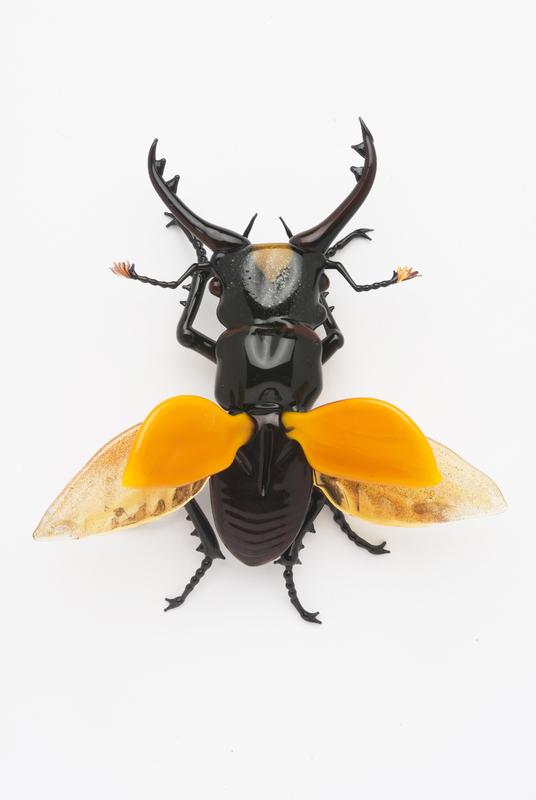 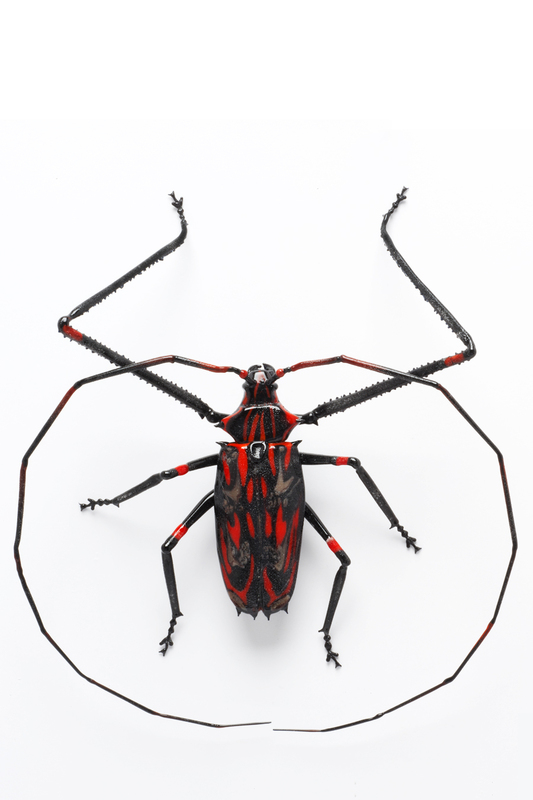 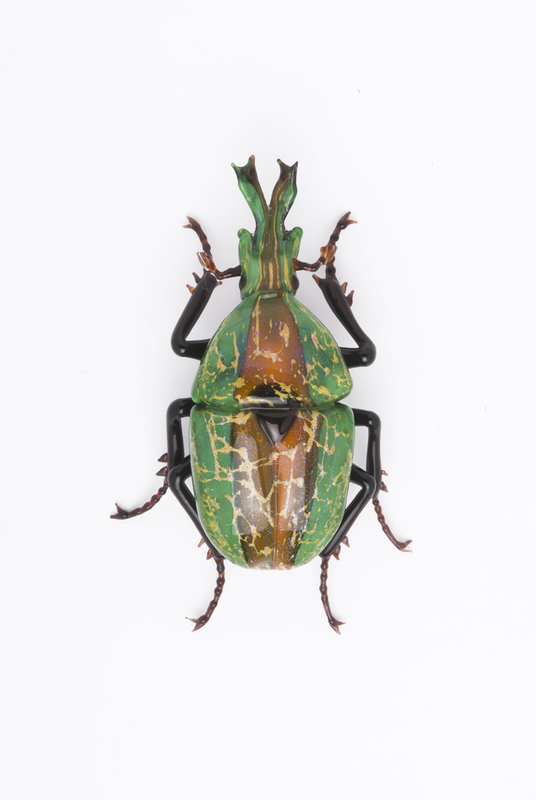 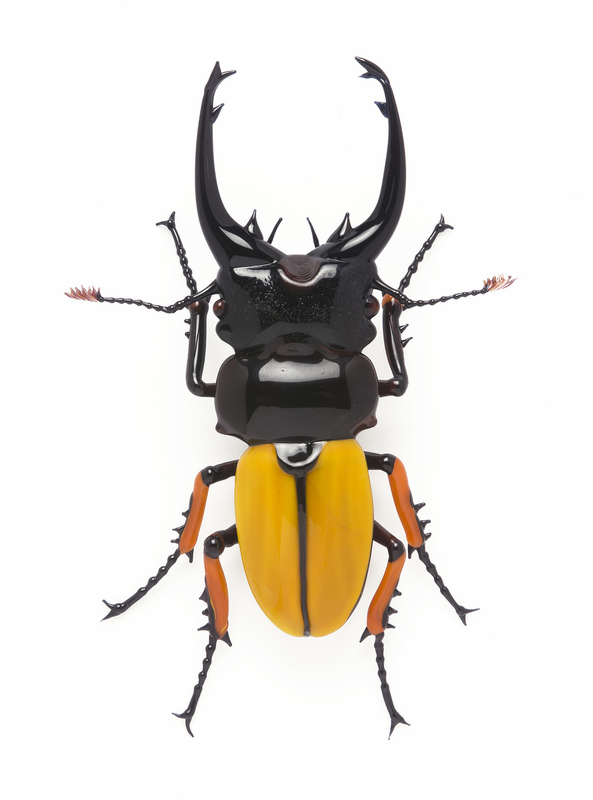 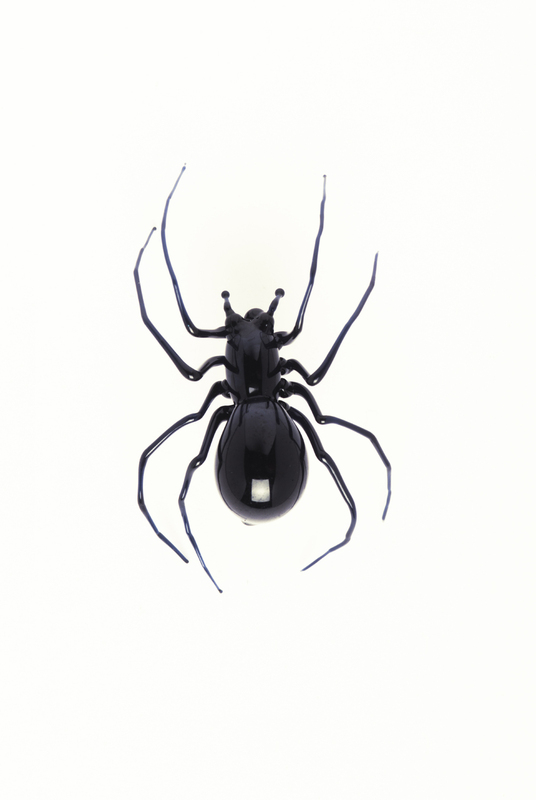 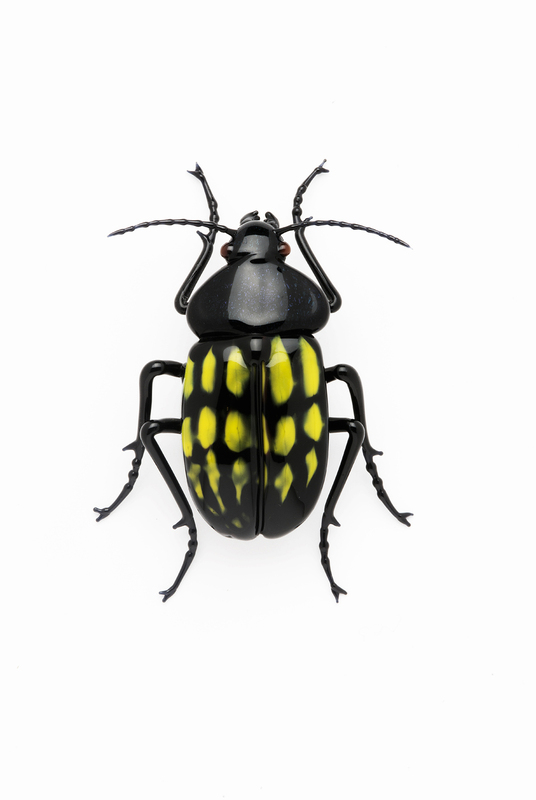 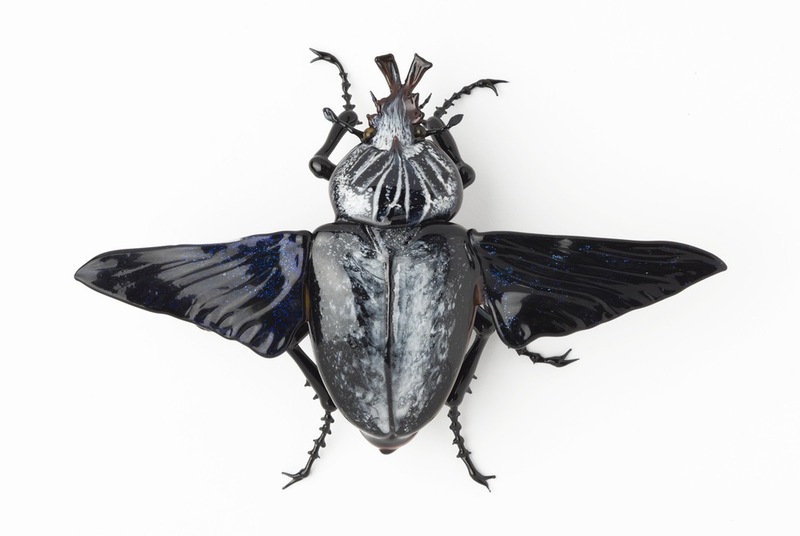 While Costantini creates naturalistic fish and crustaceans, birds, butterflies, and amphibians, the artist's strongest interest is in the realistic depiction of insects, particularly the order of Coleoptera, commonly known as beetles. 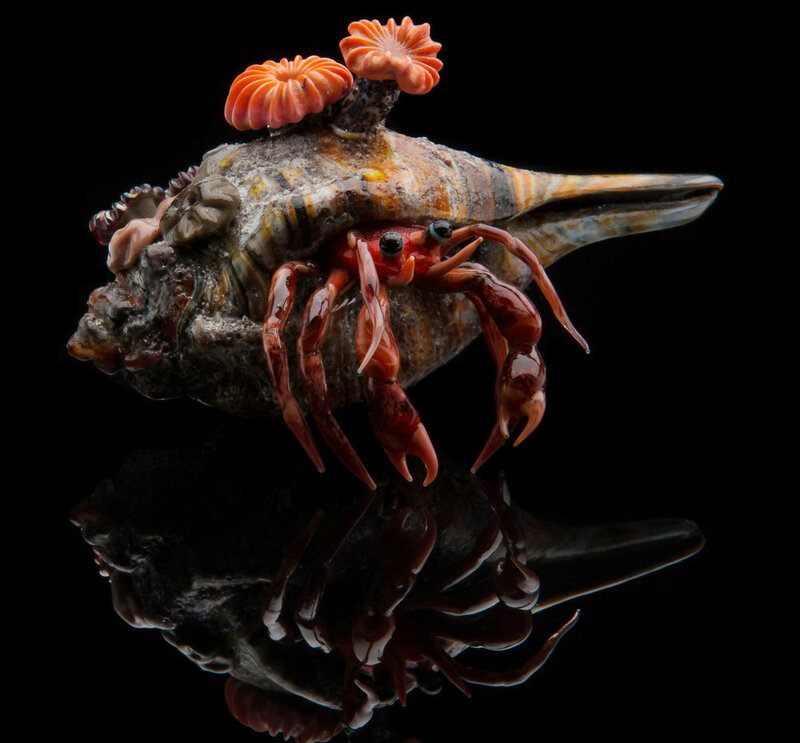 Costantini's dedication to the most accurate depiction of animal life is drawn from—and forwards—the tradition of Leopold and Rudolf Blaschka, known for their production of biological models such as the glass flowers housed at the Harvard Museum of Natural History. 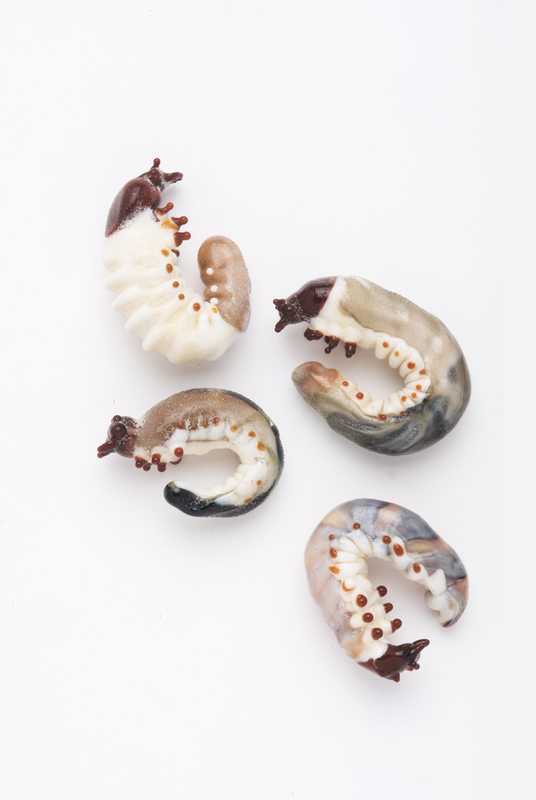 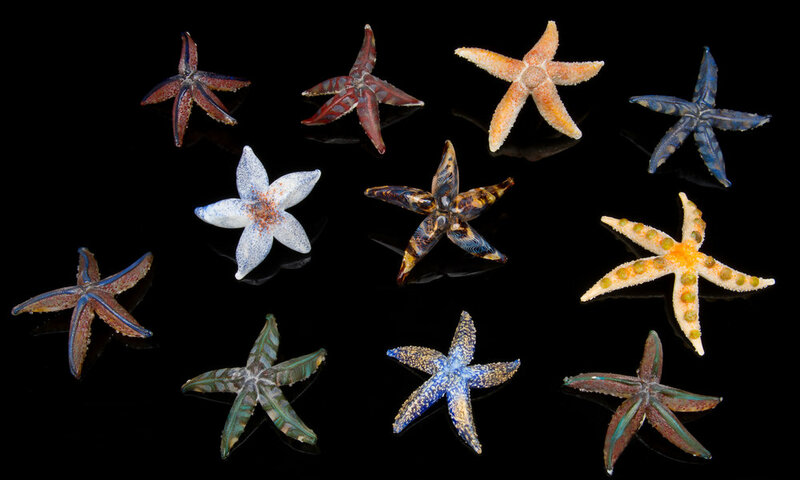 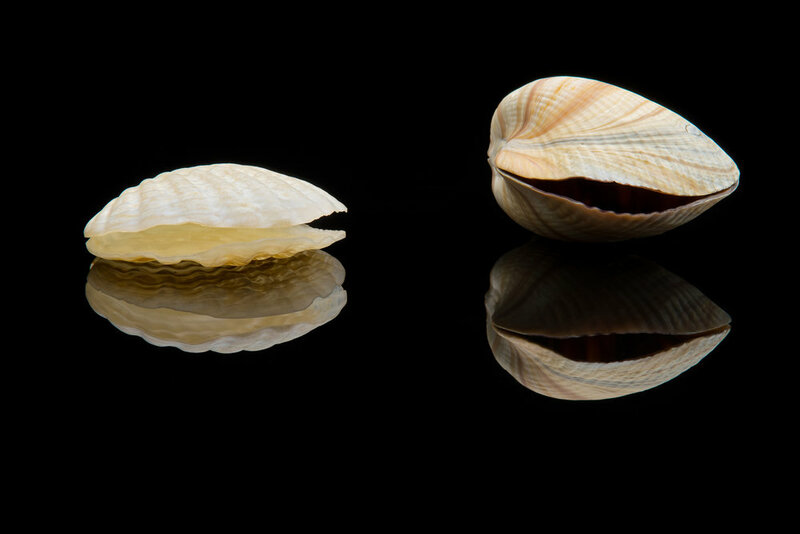 To date, The Stroemple Collection includes approximately 500 examples of Costantini's lampwork specimens.